Home/ About Us/ Subsidaries/Ya Dong Holding Co., Ltd. Ya Dong Holding Co., Ltd. (the “Company”) was a foreign-invested sole proprietorship established in Shanghai Pudong New Area by Asia Cement Corporation, a subsidiary of Far Eastern Group in Taiwan. The Company was established on 23 July 2003, with a registered capital of US$80.4 million. 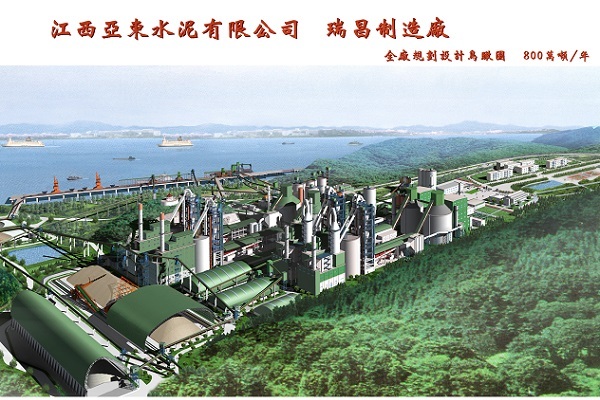 The Company is principally engaged in the investment of cement, cement-related products, and the relevant businesses. It currently has investment in 13 companies in Mainland China. In August 2003, the Company was approved by the Shanghai Municipal People's Government to become a regional headquarters of a multinational company. The Company embraces Far Eastern Group’s corporate culture, which is built on "Integrity, Diligence, Austerity, Prudence and Innovation". Following the honest business practices and strict internal management approach of Asia Cement Corporation, the Company seeks to become a foreign company that is respected by the Shanghai Government. The Company has now gained recognition of the government’s main administrative departments and other industry players.